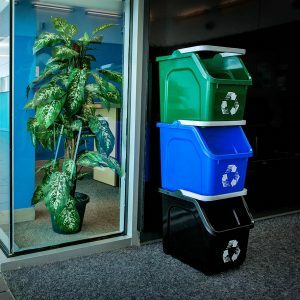 When it comes to waste and recycling collection in the office, Busch Systems has got you covered with a wide range of Office Recycling and Waste Bins. 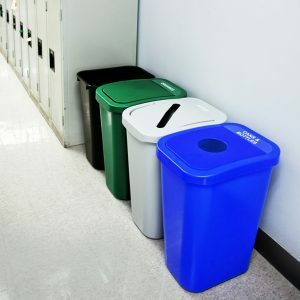 Available in a vast array of sizes, colours and materials, from industrial simplicity to sophisticated finishes, these bins will meld seamlessly into any office environment. 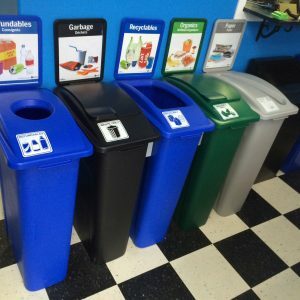 Our Office Waste and Recycling Bins will increase collection and get employees excited about recycling! 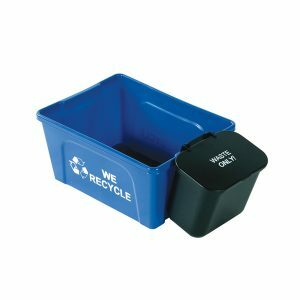 The Desksider Recycling Bin is a perfect fit for any office recycling program. 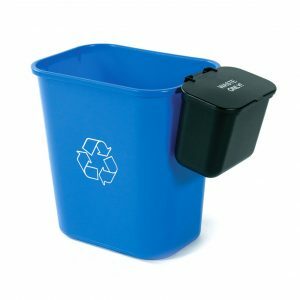 These bins are manufactured to be lightweight and durable enough to handle whatever is thrown into it. From paper to cans and bottles, the Desksider will make sure recycling ends up in the right place around workstations. 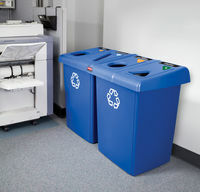 With Multi Recycler bins you can outfit any small space its own recycling and waste station. 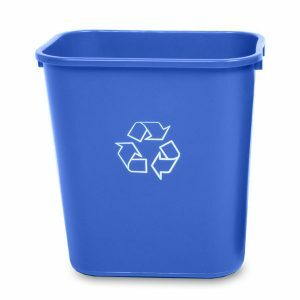 An apartment, classroom, dorm room or garage are perfect areas for these solid, stackable recycling bins – making collection a breeze without taking up a lot of floor space! Having trouble finding a solution for both deskside and centralized collection? Look no further than the Billi Box! This versatile bin is available in a 10 gallon size and features an assortment of colour, lid, frame and label options. With all of these choices the Billi Box is sure to find a place in your recycling program! With smooth, soft lines and big style, the Infinite Series allows for large collection capacity with professional polish. 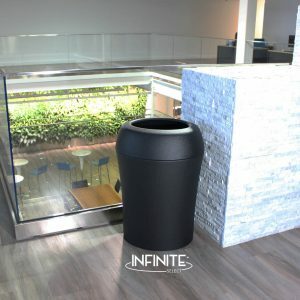 Whether choosing neutral tones or bold hues, the Infinite Series is designed to band your program together.The large collection capacity and straightforward collection management–paired with its modern design–makes choosing a durable recycling & waste container simple. The Waste Watcher XL has the same customizability and versatility as its smaller companion the Waste Watcher but comes in higher capacities – 24, 28 and 32 gallons. Large scale collection has never been easier! Optional connectors allow any size to fit together, including the smaller Waste Watcher Series. 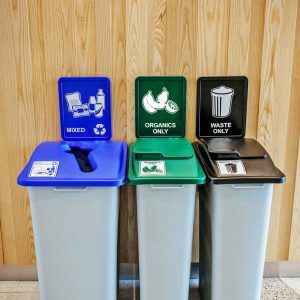 With the variety of sign frame, label, colour and opening options – you’re guaranteed to have the perfect recycling station to fit your collection needs.